Remembering those who gave their lives for our freedom – Memorial Day, 2015. Take time to honor to those who have served our military, including all four-legged veterans. Unknown U.S. 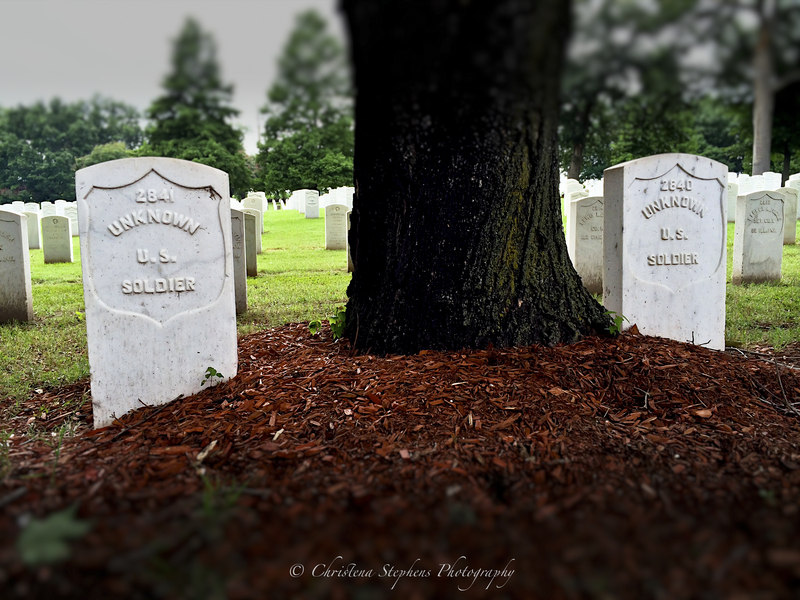 Soldiers gravesites at Fort Smith, Arkansas National Cemetery.